We welcomed Ewa Phillips on board as the NZ Administrator in July 2015. 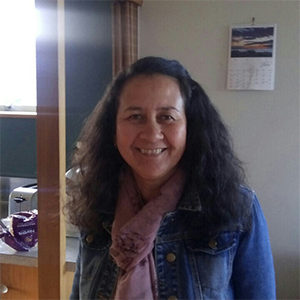 She has worked in a number of Auckland City Law Practices for over 30 years performing Trust and General Account functions together with some management responsibilities. Ewa lives with her husband Roy on the North Shore and they have 3 adult children and 1 grandson.